The U.K.'s Ronnie Jordan was an optimistic sensation in the early '90's. 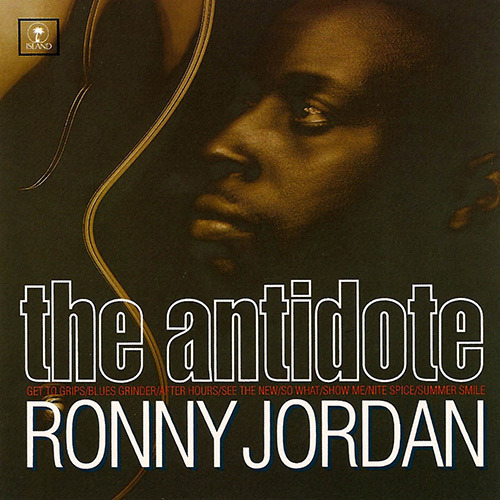 His 1992 CD, "The Antidote," played a vital mix of the up-and-coming Hip-hop/Jazz genre. Jordan's melodic talent shines in his debut CD. Smooth rhythyms, syncopatic bass-drum combinations, and hip urban raps tie into Jordan's deep "Antidote." Jordan makes no qualms expressing his guitar playing abilities. His talented fingers rival Norman Brown's in quick, witty notes, and Wes Montgomery-like fluidity. 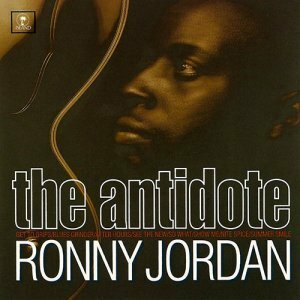 Ronnie Jordan seemed to have a very talented producer, whom he has unfortunately removed from his future CD's.